Linking changes in the state of the ocean with extreme weather events, ecosystems, and fisheries, in support of applications and operations for societal benefits. The Physical Oceanography Division (PhOD) is a part of the Atlantic Oceanographic and Meteorological Laboratory (AOML) together with the Ocean Chemistry and Hurricane Research Divisions. 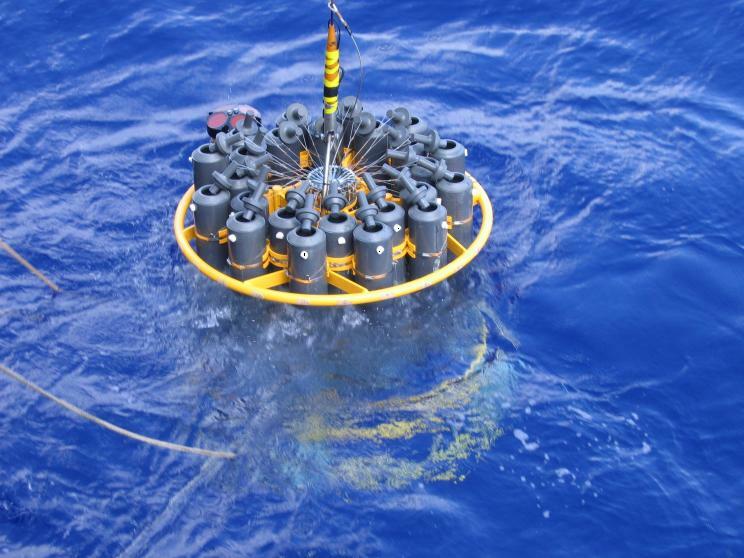 The Physical Oceanography Division carries out interdisciplinary scientific investigations of the physics of ocean currents and water properties, and on the role of the ocean in extreme weather events, and ecosystems. The tools used to carry out these studies range from sensors on deep ocean moorings to satellite-based instruments to measurements made on research and commercial shipping vessels and autonomous vehicles, and include data analysis and numerical modeling as well as theoretical approaches. Read here about ways in which divisional work and projects benefit society.